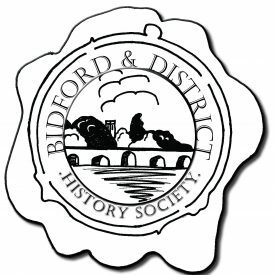 The Alcester and District Local History Society strives to discover and record the rich and varied past of Alcester and meets every month with a guest speaker giving a presentation of local or national historical interest. We are a voluntary group supported by Alcester Town Council and are actively engaged in creating a central and comprehensive resource, a research tool for family and local history. Our remit is to collect and record anything and everything that helps paint a picture of the life and times of the town across its early and latter history. St Mary the Virgin, Astley Church was built in 1343 by Sir Thomas Astley. It is still an active place of worship at the heart of village life. Services are held at 3.30pm each Sunday and visitors welcome. Aston Cantlow and District Local History Society was formed in 1994. Meetings are held on the 2nd Monday of alternate months throughout the year, usually they are held in the medieval Guild Room in Aston Cantlow Village Hall, but for larger events in Wilmcote Village Hall. Historical visits and events are arranged during the summer months. Atherstone Civic Society was formed in 1990 to stimulate interest in and action for the improvement of the environment in Atherstone and its hinterland. We have monthly talks from high quality speakers on local and general historical topics. Please see our programme page for details. Our research group specialises in late 19th century and 20th century local history, in particular local social history. We are a small working group that began in 2009 by surveying the memorial inscriptions in our churchyard. We hold monthly meetings at the Brandon Club, with speakers on historical and social subjects from a wide range of professional and personal interests, some from local residents. 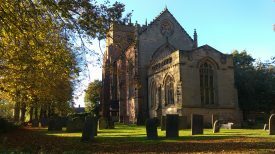 The Clifton Upon Dunsmore Local History Group was formed in 1981 and has produced a number of publications relating to the village and also the adjoining villages of Newton and Old Brownsover. The Group has a substantial archive of documents and photographs which are available for inspection by prior notice. Officially formed in February 2011, Coleshill and District U3A caters for retired and semi retired people of Coleshill town and its surrounding villages. As at the beginning of May 2014, we have 16 active groups covering a broad variety of interests including local history and genealogy. Coleshill Remembers is a community group established to commemorate the centenary of the First World War. We are researching all our local casualties of the Great War and trying to find out the effect and impact on our North Warwickshire town. 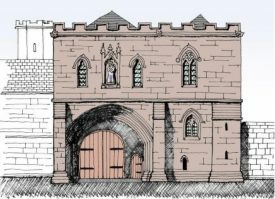 The Charterhouse Priory of St Anne and the Charterhouse fields were bequeathed to the people of Coventry by Colonel Sir William Wyley in 1940, and the Association aims to ensure that the bequest is fulfilled. Coventry University Library holds a large amount of archive material. In particular the Lanchester Collection has recently been digitised. Our aim will be to integrate urban growth into our natural habitat in a way that is sustainable to our natural ecosystems. 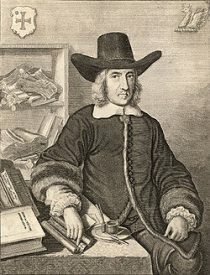 The society’s main purpose is to identify written documents which are important sources for the history of the county, and to find editors who will produce a modern printed translated version, with explanatory notes, an index and other aids which will make the document easy to read and understand. The Friends were founded in 1988 and charitable status was granted a year later. Our aims are to support the work of our County Record Office and promote the education of the public through the use of historical records. Nuneaton Town Supporters' Co-operative successfully secured a Heritage Lottery Fund Grant to present a history of senior football in the town. Entitled ‘From Town to Town’ the project aims to chart the history of the football club from its formation in 1889 to the present day. A group attached to Harbury Primary School. 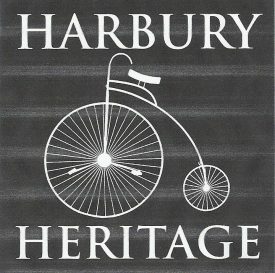 We have around 350 old photos of the village, plus school groups, visits, teams over the last 100 years, probably 1500 documents, news articles etc all relating to Harbury. We provide places for the people of Coventry and visitors to the City to meet, celebrate and explore their cultural and creative past, present and futures. The Kenilworth Abbey Advisory Committee (KAAC) was originally formed in 1974 by the Kenilworth History Society. A constitution was adopted in 1996 and KAAC has continued to function ever since. 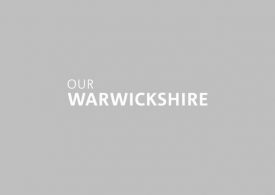 Kenilworth Civic Society was formed in May 1961, to work towards the improvement and development of the town’s amenities, while protecting the Town’s heritage, character areas, and green spaces. 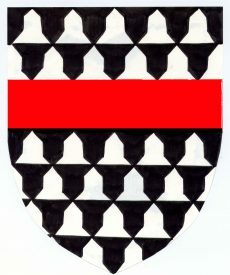 The objective of the Society is the promotion of members' and public interest in their heritage by discovering, recording, publishing, or by any other means, the history and archaeology of the Kenilworth area. 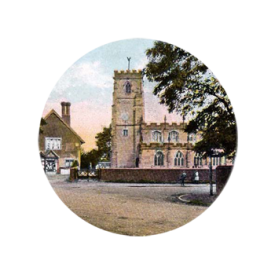 The Kineton History Group was founded in 1987 to encourage an interest in Kineton and District through the study of local history. 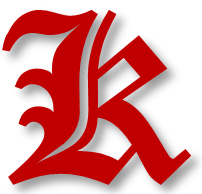 Kingsbury History Society was formed in 1983 to research and record the history of Kingsbury and its environs. We have produced several local history books and a DVD and participate in history based exhibitions and special events. We hold regular monthly meetings to which outside speakers are invited and enjoy trips to places of historic interest. 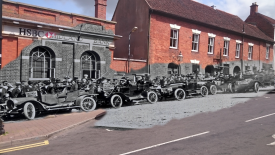 Knowle Local History Society is an independent organisation formed to promote the history of Knowle for the benefit of the residents of Knowle and the wider public. The Society runs a programme of meetings on local topics open to the public free of charge. Find a local heritage group or organisation.